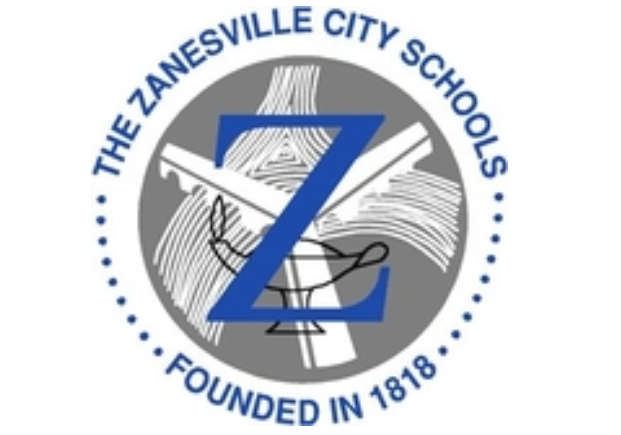 ZANESVILLE, Ohio – Updates on the Zanesville Middle School student who was taken into custody Thursday after being found with a loaded gun at school. The student admitted to having the weapon to the Zanesville Middle School Resource Officer. Zanesville Police Chief, Tony Coury, said the Officer took the appropriate actions and was able to retrieve the firearm from the juvenile. Chief Coury also said the 13 year old is going to be facing charges of possession of deadly weapon and inducing panic. “Bringing a gun to school is the wrong idea. It’s the wrong choice. You know, not only is the school affected and the staff affected and the students are affected. But you know, there is a young juvenile now that is going to feel the aftermath of his decision probably for the rest of his life,” he said. Coury added that families and students feel much safer with the presence of a school resource officer, and that it is not too much to take extra precautions. He believes the officers are making a difference in the schools. “They see the officer as a human being, they see us as a part of their community there at the school. And you know, they interact. The staff is from what I’ve been told is ecstatic that they are there. They feel safe, the kids feel safe,” he mentioned. The student is being incarcerated at the Juvenile Detention Center in Zanesville.